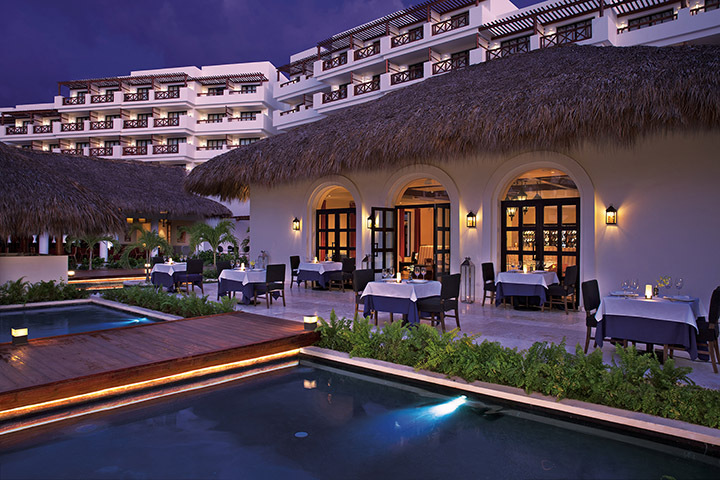 Punta Cana | What is the real name of this hotel? Regular Rate $2604 . Today Only $1299! 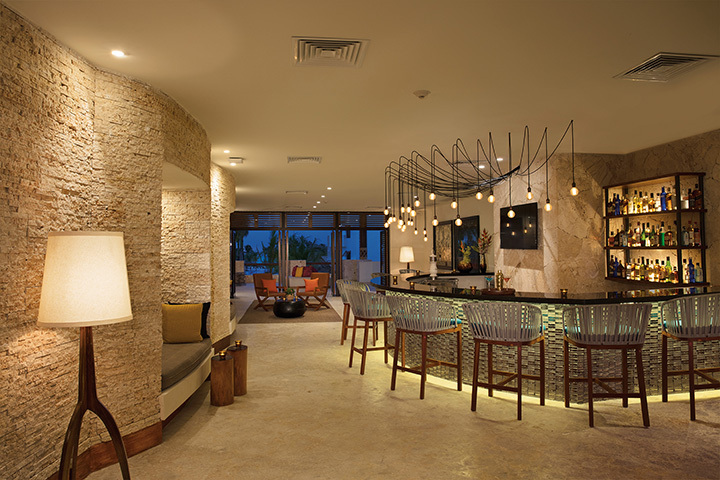 Located 0.7 miles from Playa Juanillo in Punta Cana, this Resort & Spa Brand New and features a restaurant and bar. 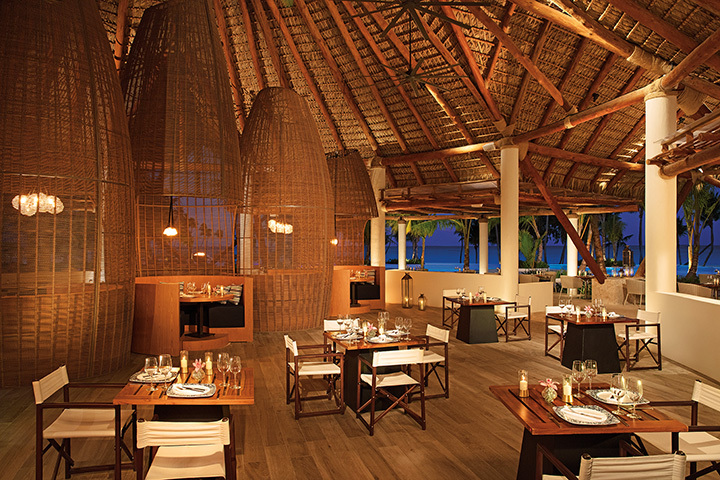 The resort has an outdoor pool and views of the sea, and guests can enjoy a meal at the restaurant. Free WiFi is provided throughout the property and free private parking is available on site. Each room has a flat-screen TV. Some rooms include a sitting area for your convenience. The rooms include a private bathroom equipped with a shower. There are lots of activities in the area, such as golfing and windsurfing. Marina is 1.6 miles from Resort & Spa , and freshwater lagoons is 2.7 miles from the property. 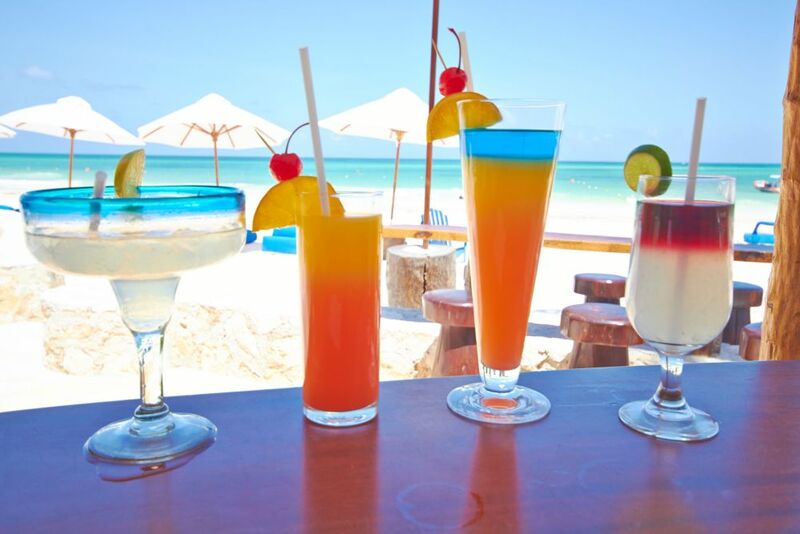 The nearest airport is Punta Cana Airport, 6 miles. Great choice for travelers interested in tranquillity, swimming pools and nature. 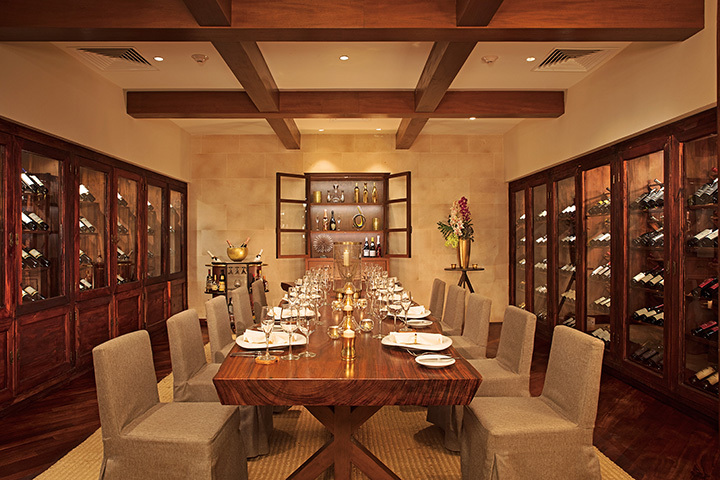 Sophisticated, Adults-Only Hideaway Located In The Exclusive Gated Community. 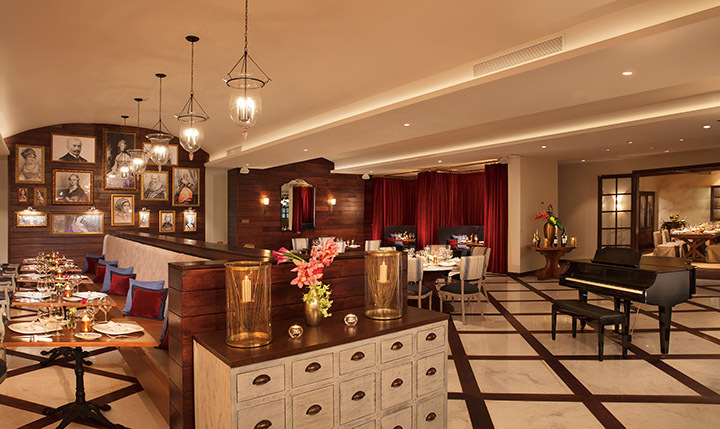 Enjoy Exceptional Service, Gourmet Dining, Premium Alcohol, 24 Hour Room Service And Abundance Of Extraordinary Things To Do. Relax With World Class Full Service Spa & Two Championship Golf Courses Nearby, Designed By Jack Nicklaus. The nicest rooms I've stayed in at a resort for sure! Clean and maid service was great. Room was beautiful! Our view was of the courtyard and pool - beautiful! Many rooms available that had little pool connected to room. Entertainment staff was great - fun and energetic - especially Diva! Food was wonderful! However, hopefully they change some things with timing options. When we arrived at 3pm - had a hard time finding any food available. Finally found nachos, burgers, hot dogs & chips. When we were leaving around 11am - thought we'd catch an early lunch - nothing was open at that time. A little cafe was, but only pastries. Room service is 24 hours, but takes at least an hour. Only other negative besides some of the food availability was - no bridge across the pool. We understand it is to not take away from the look of the infinity pool (gorgeous), BUT you had to walk around the entire pool to get to the other side. And, very limited bathrooms around pool - basically one stall for women, one for men -- one bathroom on each side of pool. So, often had to wait in bathroom line. We could deal with those negatives -minor! WONDERFUL trip & resort - would definitely go back!! 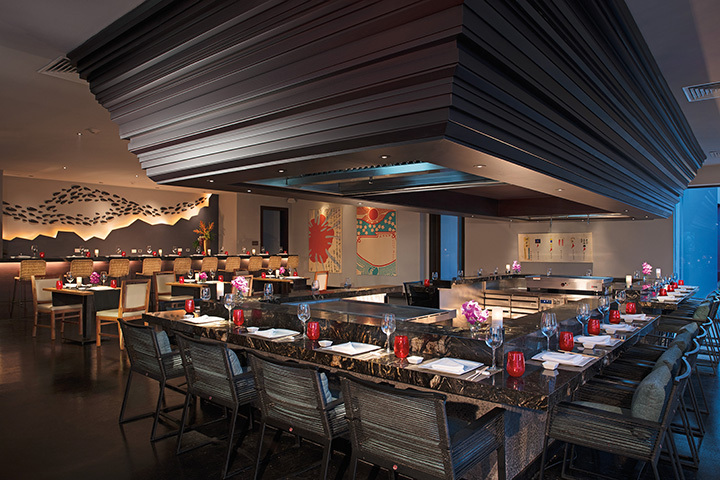 Indulge in limitless a la carte dining with no reservations. 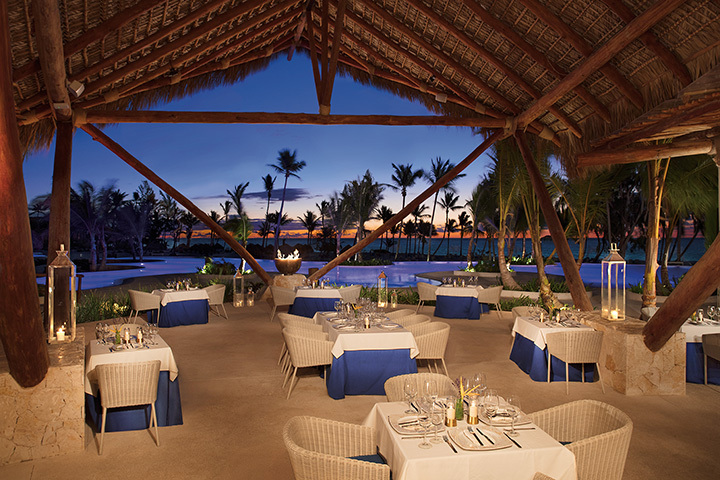 Intimate dining experiences include private dinners on the beach and 24-hour room service. Dinner: 6:00 p.m. - 10:30 p.m.
Casual: Bermudas (long shorts or capri pants), sneakers/tennis shoes or sandals. No sleeveless shirts for men. Women must wear a bathing suit wrap or cover-up. Breakfast: 7:00 a.m. - 10:30 a.m. Lunch: 12:00 p.m. - 3:30 p.m.
Casual Elegance: Sneakers/ tennis shoes or dress sandals, dress shirts with short sleeves or collared shirts. No sleeveless shirts or flip-flops. Long pants required for men. Make you VIP where everyone knows you. Saved over $3000. Recommend this to anyone. We went with BookVIP saving at least 70%. Favorite memory is the all inclusive. "Great Pottential - On the Way Up"
We stayed for 7 nights in Feb 2017. This is a beautiful new resort with a very hardworking, friendly staff. They are still coming up to speed, but getting very close to being ready for prime time. Lots of little extra special touches throughout our stay. We had a great vacation and would do it again in a heartbeat. 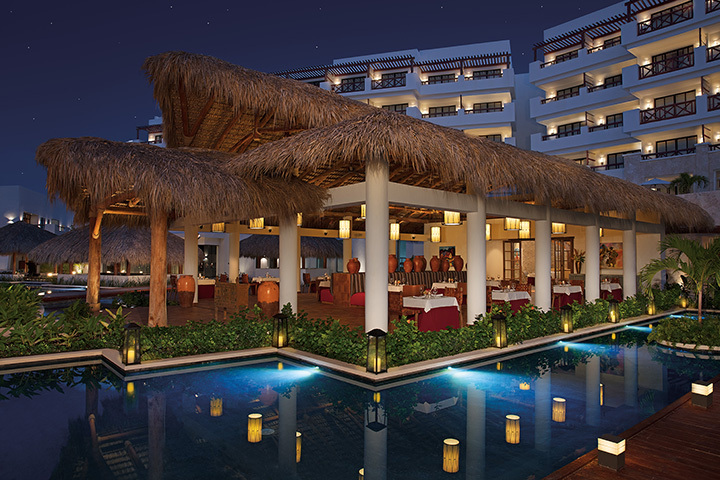 This is not a place for extreme nightlife, but if you're looking for a quieter couples escape, his is perfect. I have been fortunate to stay at a handful of all inclusive resorts and this was by far the most fun I have had. "Mr Obama"(staff nickname) was the peak of entertainment. His endless energy kept us going from morning to midnight. I would go back just to hang out with him. "Magic Mike" was so much fun. Diva was so wonderful. They have the dream team when it comes to the fun department. "Best Resort we have been to"
We absolutely loved our stay at this resort. The beach and pool are gorgeous. Pedro on the grill at the beach each day is a great bonus. The hamburgers are so good - yes, they really are. We've stayed at other secrets before, but the staff at this one stood out. Diva is an amazing dancer and so much fun. Obama is hilarious. That's just a start - Magic Mike, Gucci, 14, Mr Wow, Minnie, and Mr Crazy all gave us memorable experiences from bike rides to volleyball to aerobics. They're such a great staff and they will make sure you're having a great time. Willy at Barracuda Bar is hands down the best bartender. Make friends with him early because he is going to make you the best drinks of your life. Cesar at Barracuda was also great. Also, the other guests were a blast at this resort. We hope to be able to go back! 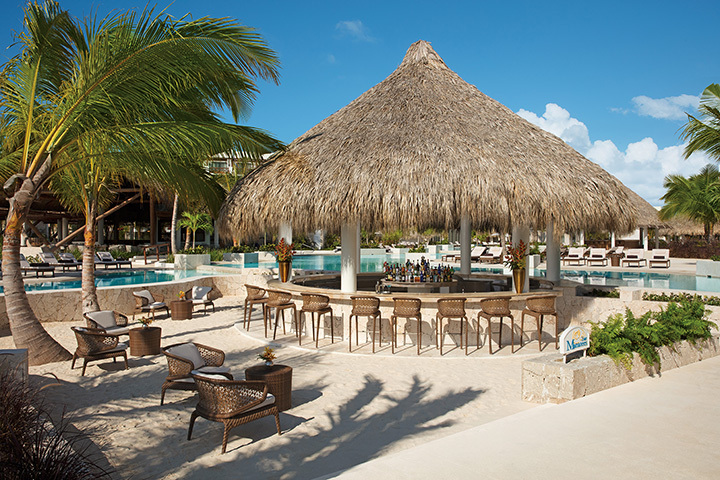 "Amazing resort with a lovely staff"
We stayed at Cap Cana for a week. The room was amazing: huge shower, outdoor bath, balcony, comfy bed, mini bar, and TV. The staff couldn't have been more attentive (Diva was great!). We were constantly relaxing and always comfortable. Can't recommend it enough! "Carole & Mario from NB, Canada"
I am a travel agent and I visited 4 properties in Punta Cana during my stay and Cap Cana was our favorite and I would go back in a heartbeat. The resort is beautiful and very friendly, the island is beautiful and the beaches are large white soft sandy beaches. The service is beyond great. We loved Rudy who helped check us in. The rooms look exactly as they do in the professional photos, and we loved the secret box. If you want more info t9hardt at gmail. They have a dj or band playing at the pool and lots of activities. I only wished we stayed at this resort longer. And I wish they had more shops:) The beach is very large and beautiful. They do all-inclusive better than other resorts I have been to. My room was a suite with a garden/pool view, but we could see the ocean. The swim out rooms look incredible. "Great staff!- entertainment team awesome!" Diva was a blast! 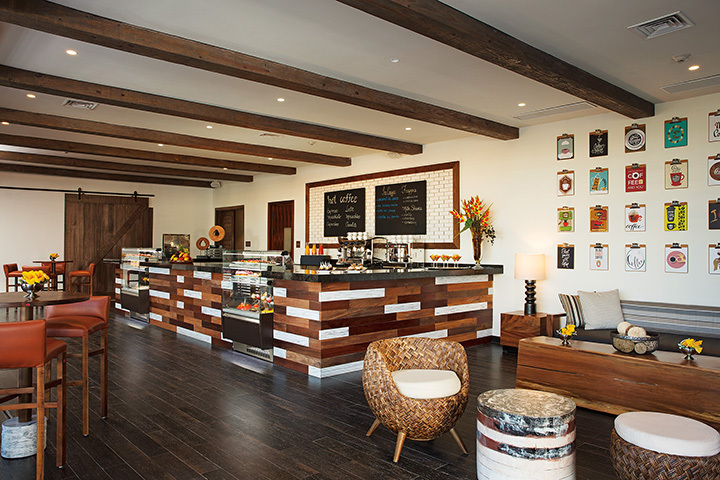 Staff was very sweet and accommodating. Pools amazing! Beach was great. The entertainment is great, lots to do and ways to get involved! The Hibachi grill was good and we enjoyed Oceana. Staff is EXTREMELY friendly and accommodating!! This place is a true paradise. Big shout out to the Pool Volleyball star Waoo! You will he missed my friend. Magic Mike and Mr Obama, keep crushing it in beach volley ball and being overall awesome! Escubio at the SeaSide Grille...thank you for your top notch service, you are a true professional sir! "Amazing resort and entertainment team"
The resort is beautiful, and the entertainment staff was the best part! Fun activities everyday, perfect for family or friends. 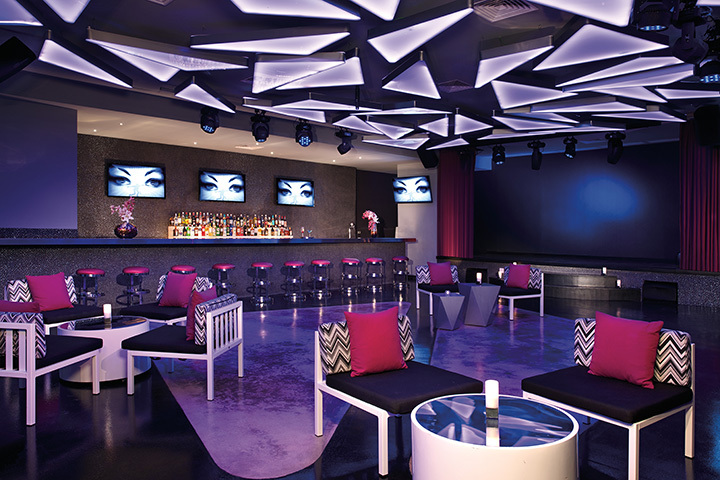 Diva, Mr. Obama, Magic Mike, Mr. Waoo and Fourteen are staff to look out for, amazing service. We stayed at Cap Cana February7-16, 2017, our ride to the resort was there waiting for us when we got off the plane. It was a Delta Vacation package. It is only a short 20-25 minute ride from the airport to the resort. We were greeted with a very friendly staff, hot towel and champagne. It didn't take long to get to our room, front desk staff was very efficient! The resort is very beautiful, clean and nice walking distance to everything. We stayed in building 6, the swim out room which was awesome! Great views and close to everything! The beach is very beautiful, sand is powdery soft and they clean it every day. We had Dawood as our butler, he called and check on us often through our stay. He helped arrange a birthday celebration for my husband, cake and all. Jairo at the Asian Restaurant did a fantastic job and was so entertaining. They do need to change their reservation system for this restaurant, it was very slow and a little unorganized. Every morning we were greeted with a sweet smile from Cynthia at the Market Place for breakfast. She did a great job! Gucci was the entertainment person there at the resort that made sure we were all having a good time and enjoying ourselves. He spoke very good English which was a plus. His personality was fantastic and as with the rest of the entertainment staff, they worked very hard to get you involved in activities. They had night entertainment starting at 10:00 which was very good. Zuny and Nury were awesome waitresses by the pool bar! David and Melvin made awesome drinks and were so friendly! The only thing that was difficult you had to walk all the way around the pool to get to the other side. They need to build a bridge, or steps in the pool to make it easier to get to the pool bar from different levels. We used the fitness room and it was clean and good smelling. The machines were all very good and in working condition. The only thing that was a disappointment was we received $200.00 in Delta Vacation money to use at the resort and it was a joke, only a little bit of money off on things. Very restrictive on how you could use the money. We were very happy with this resort and all the construction problems that you read about earlier are resolved. Short trip from PUJ airport, but very did not notice any planes flying over. Simply beautiful property and beach. Size of the resort was nice-not too big and even though we travelled with 9 and we were in different buildings-we were all close. We were in a swim out oceanfront and had great views of the full moon on the ocean. The beachfront was beautiful and well maintained. You can walk out on the sandy ocean floor because the bar goes out forever. Water is clean and clear. We stayed in the Preferred Club and check in was pleasant. Restaurants and servers were all good, though the Mexican was my least favorite. Portifino and the Preferred Club Pool served the best food and Emilio was a top notch bartender. Everyone who worked there had a positive and friendly attitude. Our housekeeper Ruth was like our house-mother! Also Ruth on the PC Beach was lovely. We all had "a personal butler", LOVED Steves, not our butler-but one of our friend's butlers - he took care of all 9 of us with dinners and whatever else we needed. I have been to Dominican 4 times and would love to adventure and see even more of the world, BUT I will return. These all inclusive resorts have been an excellent choice. 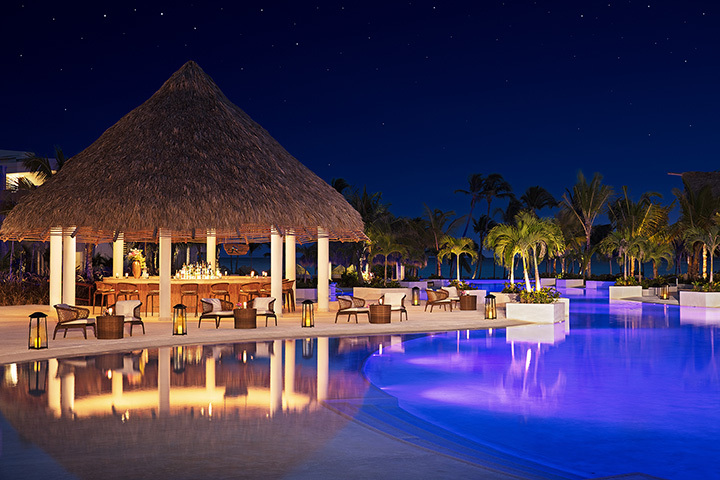 Amazing week - I booked this new Cap Cana resort in December. A quick ride from the Punta Cana airport - we pre booked ground transportation via Amstar. Outstanding facility, service, food and weather equaled a fantastic time this week. We booked preferred Ocean and were upgraded to a Master Suite Ocean view - the room was huge with wrap around balcony. And the balcony had a "small" pool big enough for 10 people! Magic Mike and Diva organized beach and pool volleyball which was a lot of fun. 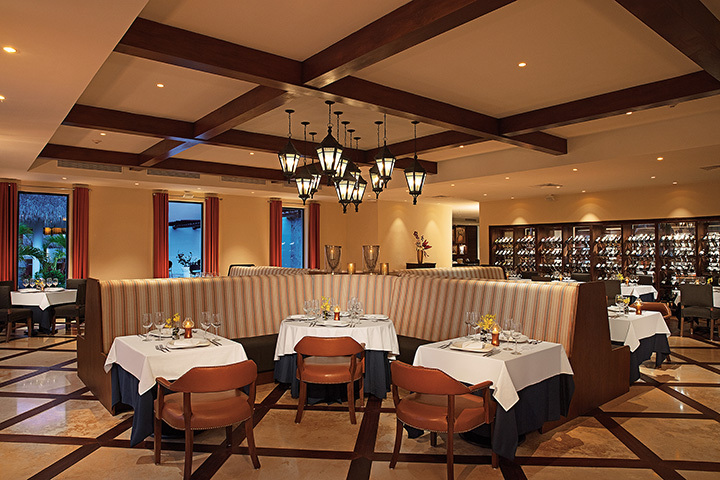 We tried nearly every restaurant on property - hard to say which was my favorite - French, Italian or Seaside Grill. 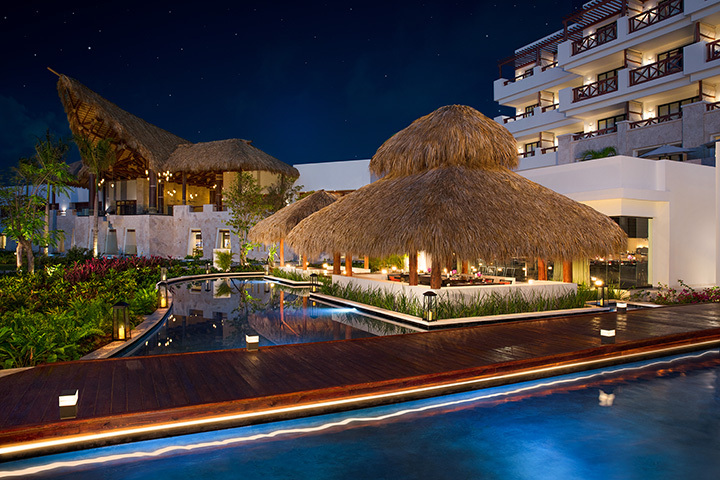 If you are considering this resort - you will have made a great choice! Enjoy! "Beautiful Beach, awesome new resort"
The BEACH is the best of the best. White sand that goes out forever... literally you can enjoy the ocean for a mile and still be standing on the bottom. 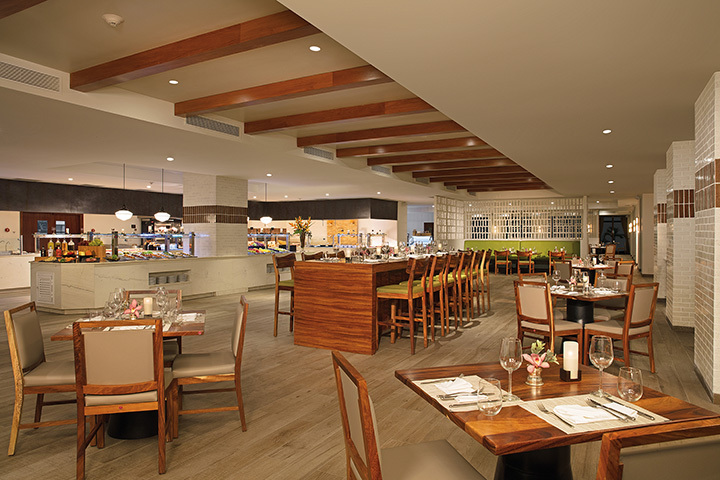 The restaurants have some of the best food we have ever had and of course beautifully plated. Rooms are spacious and well equipped. Nothing is needed. I stayed for 5 nights 6 days and we were treated like celebrities. Can't say enough about the staff and accommodations. The beach, pools, and property were clean and top of the line. The food was incredible. We will definitely be back! First class all the way!! The property is gorgeous, a spectacular view. The staff is amazing. Francis gave me his cell number if we needed anything. Entertainment staff, led by Jay Z and Wao(spelling), including Diva, Skinny, Alexis "14", Twinny and many others always had a smile and kept the energy level up. Bartenders, waiters and waitresses, especially Victor(good idea), Cesar, David, and Wilson could not have been nicer. Jose from Amstar was very helpful with excursions, which were so fun. Everything was "Super Excellente!!!! Thanks to all!!! Regular Rate $ 2604 . Today Only $1299!